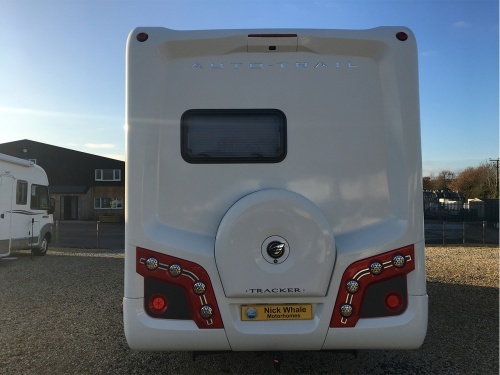 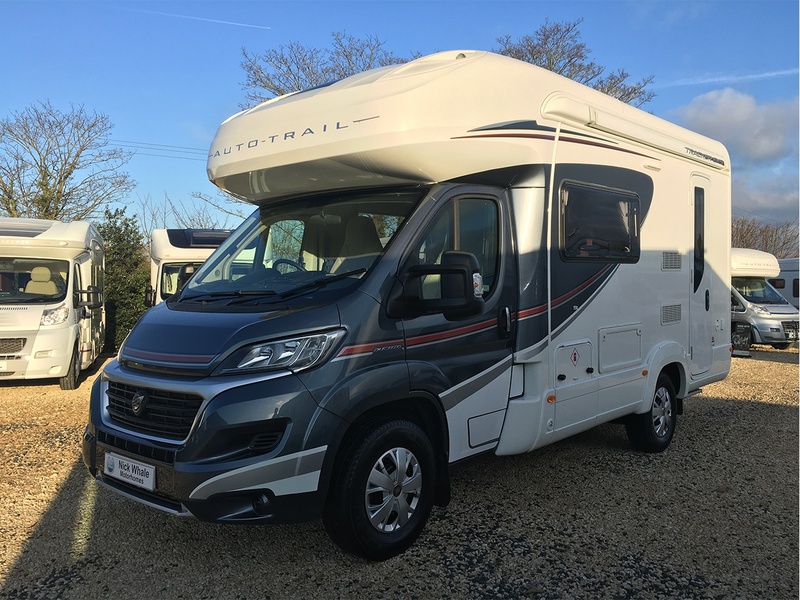 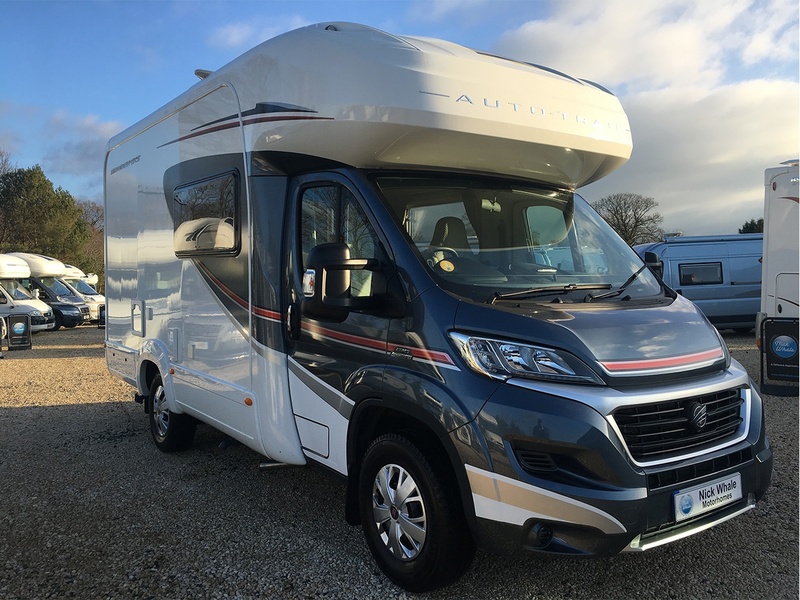 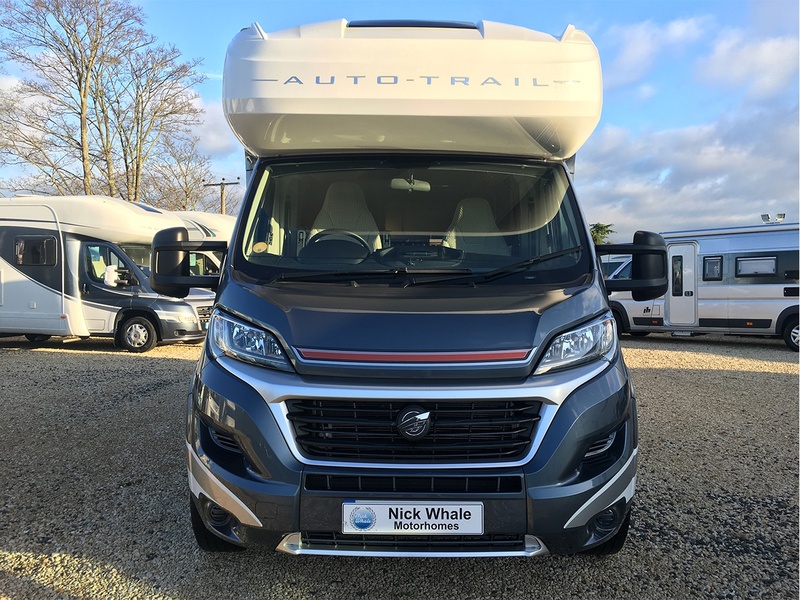 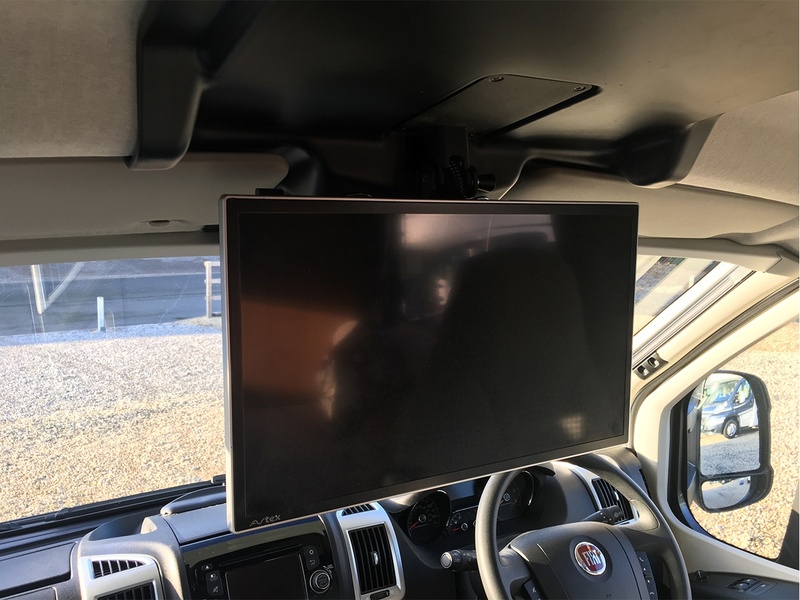 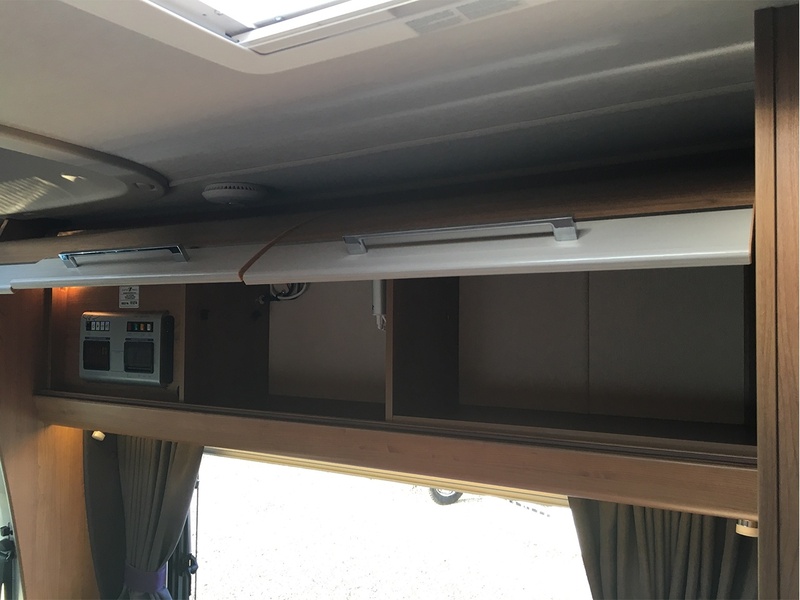 The Auto-Trail Tracker is extremely popular with those how require lots of space but cannot accommodate a long motor home. The Tracker EKS is the perfect motor home for two people who like to stretch out. 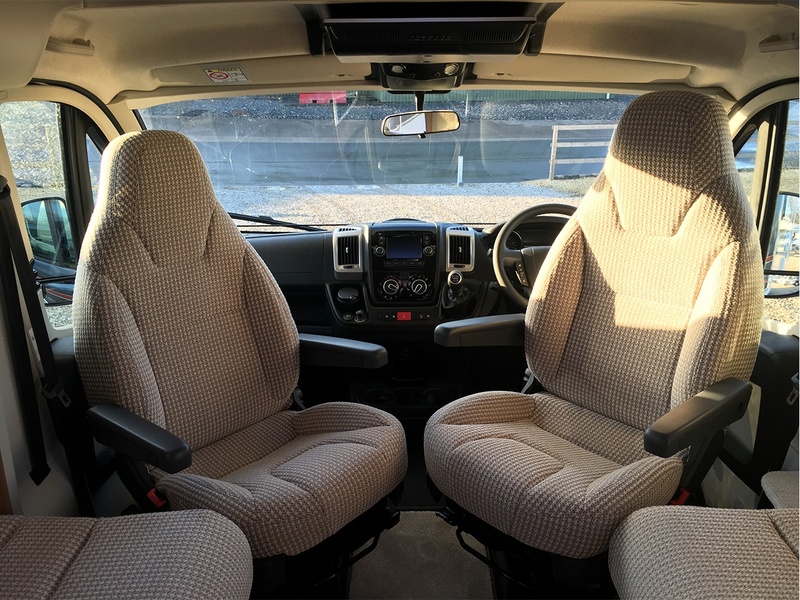 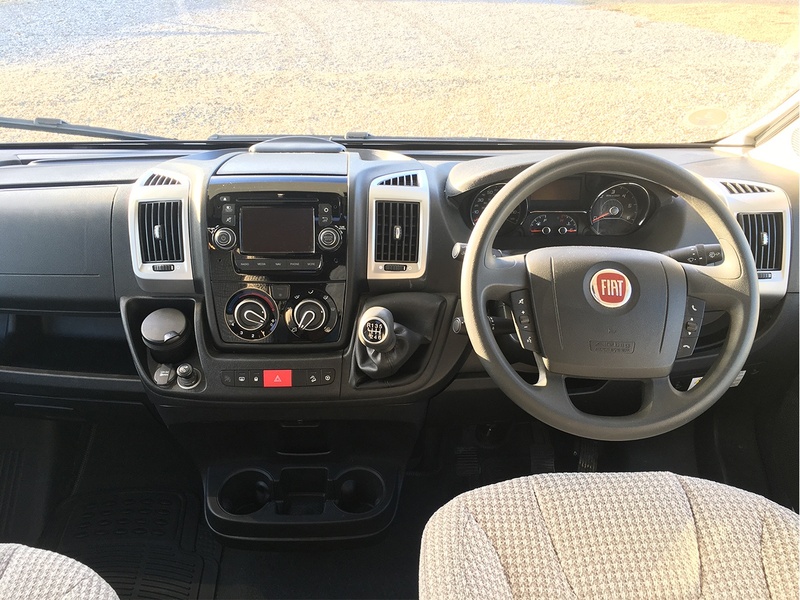 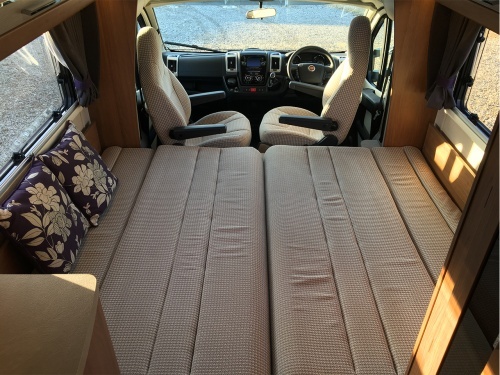 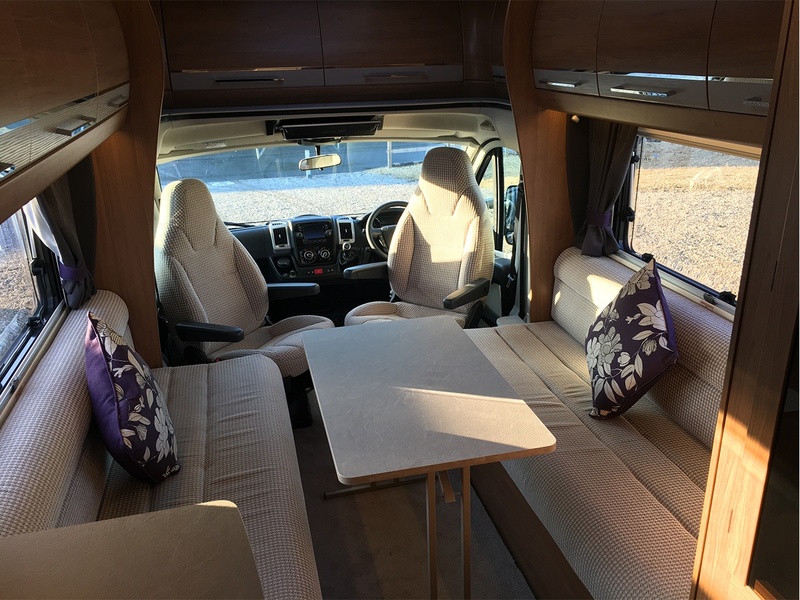 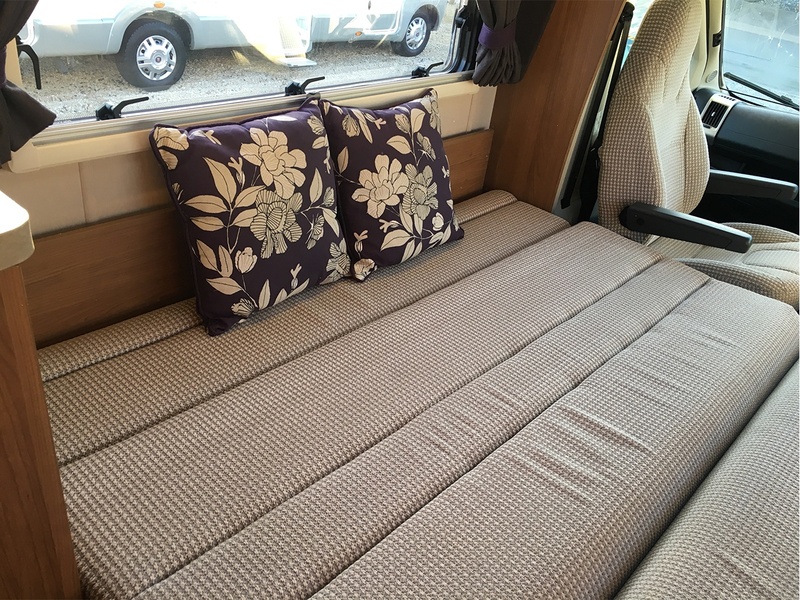 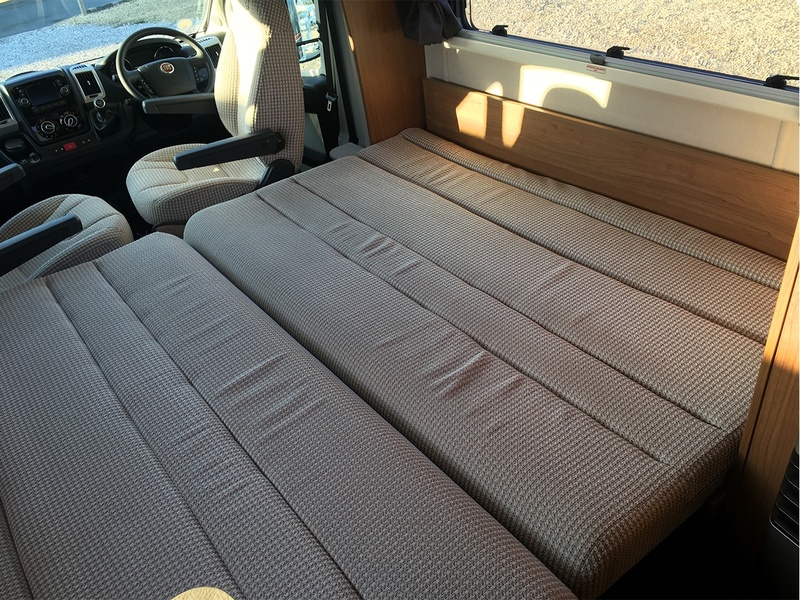 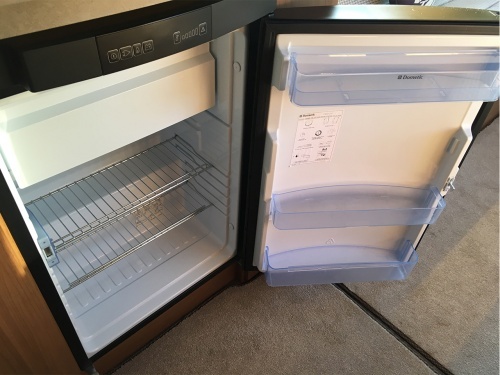 With two long bench seats that easily convert into two singles beds or one extremly large double bed, providing flexible, practical sleeping accommodation as well as that much sought after spacious living and lounging area. 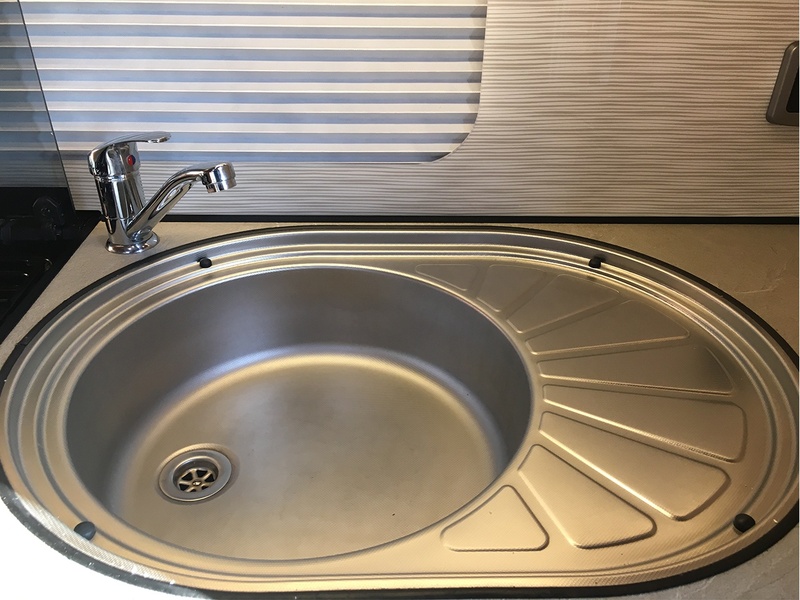 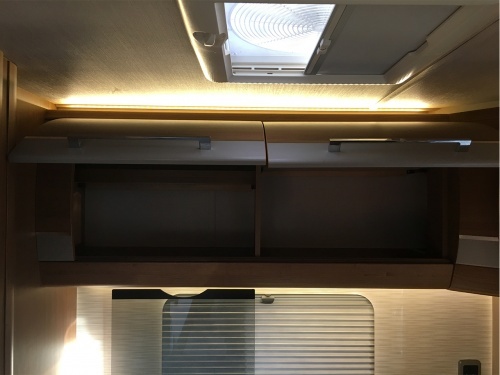 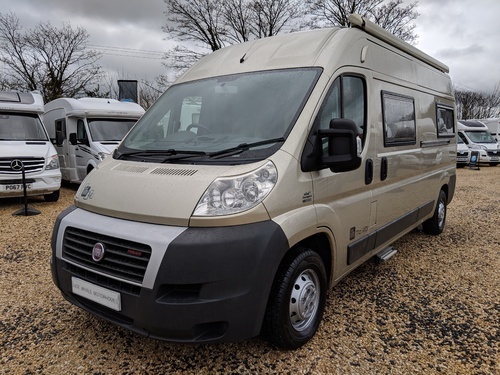 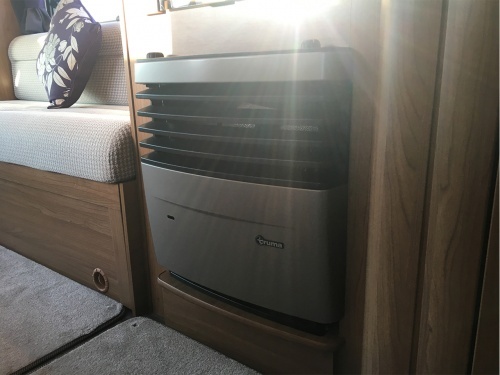 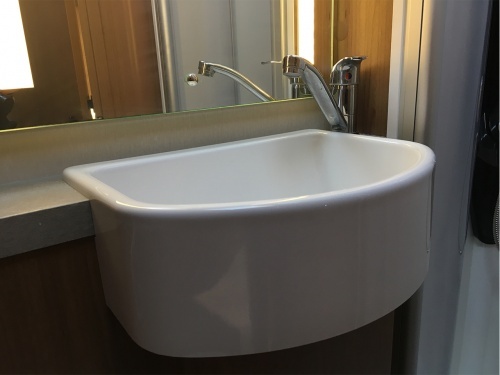 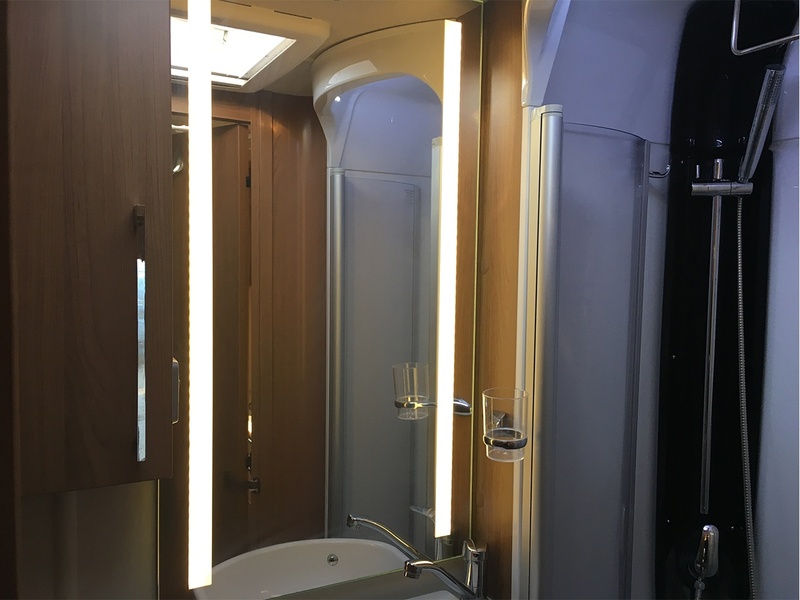 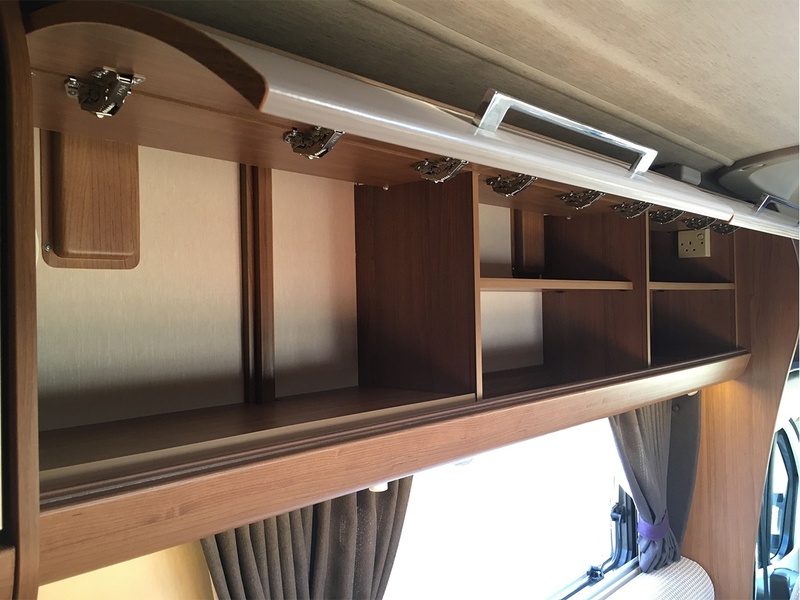 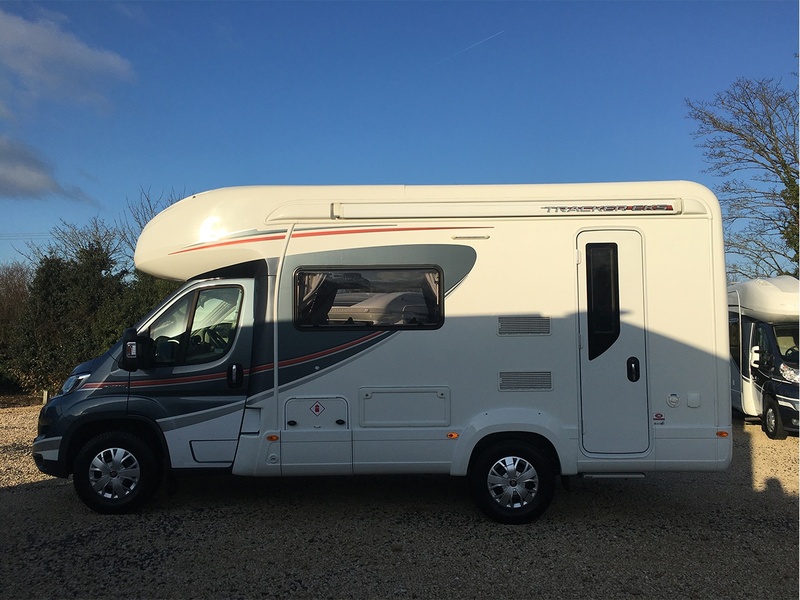 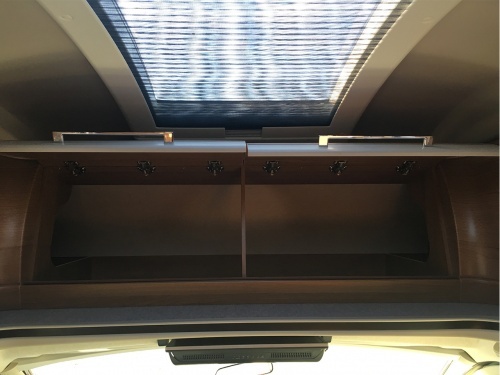 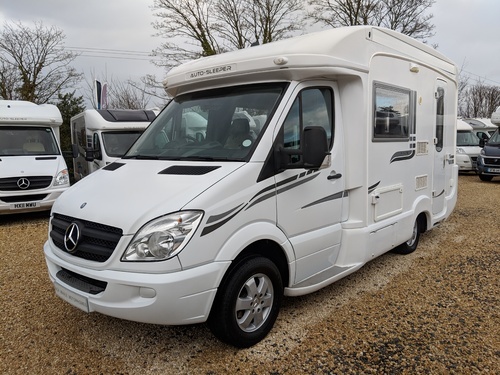 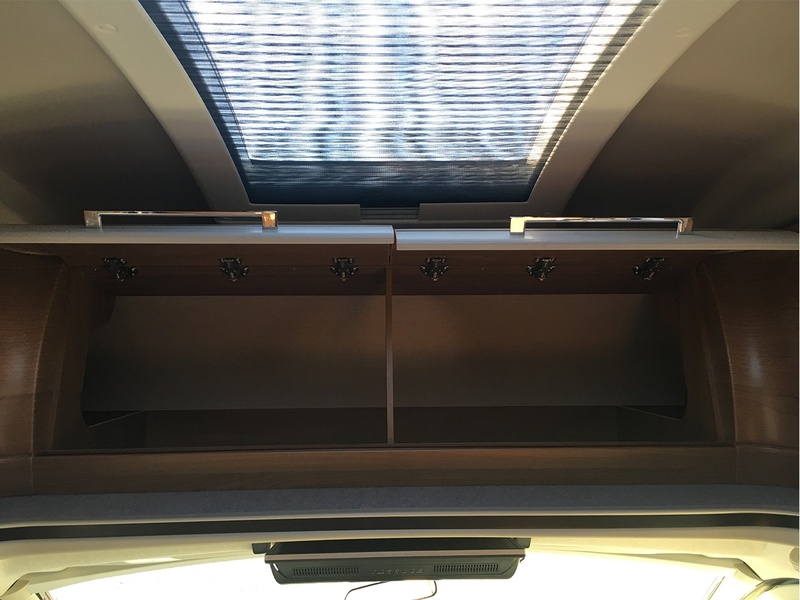 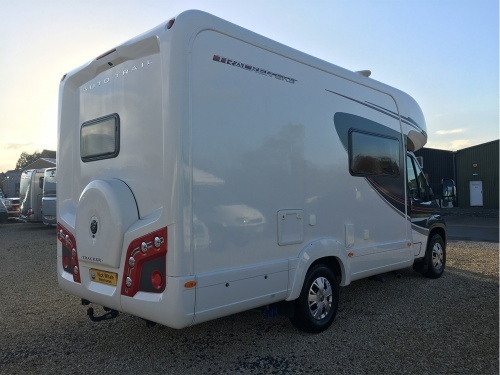 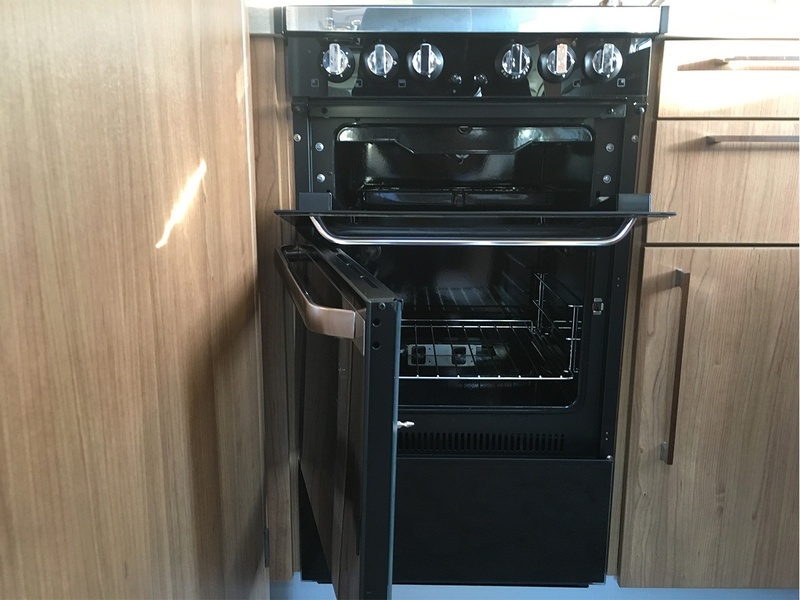 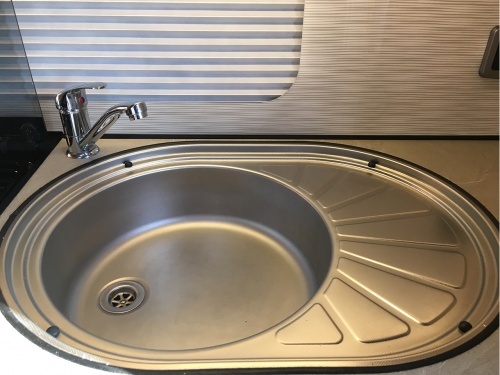 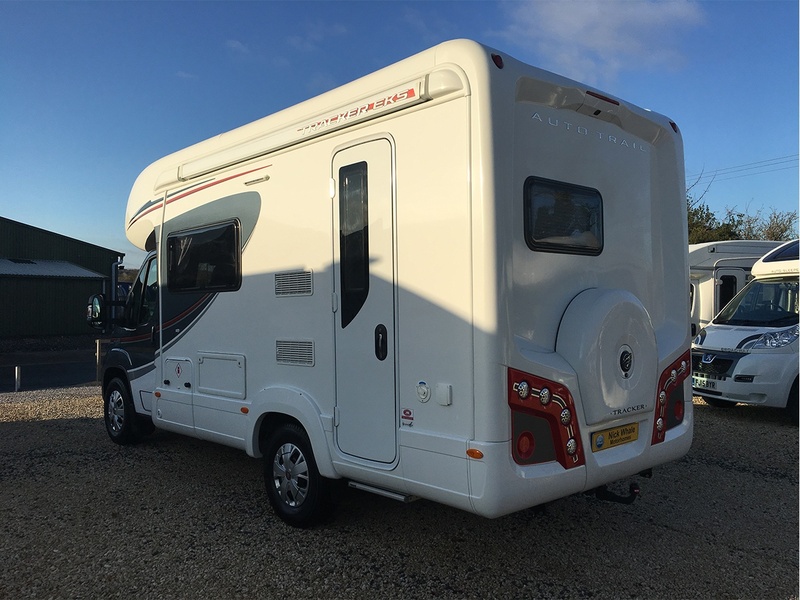 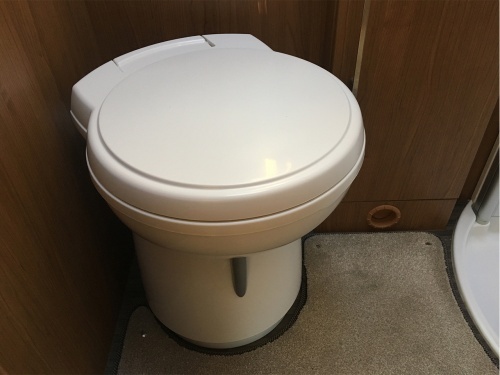 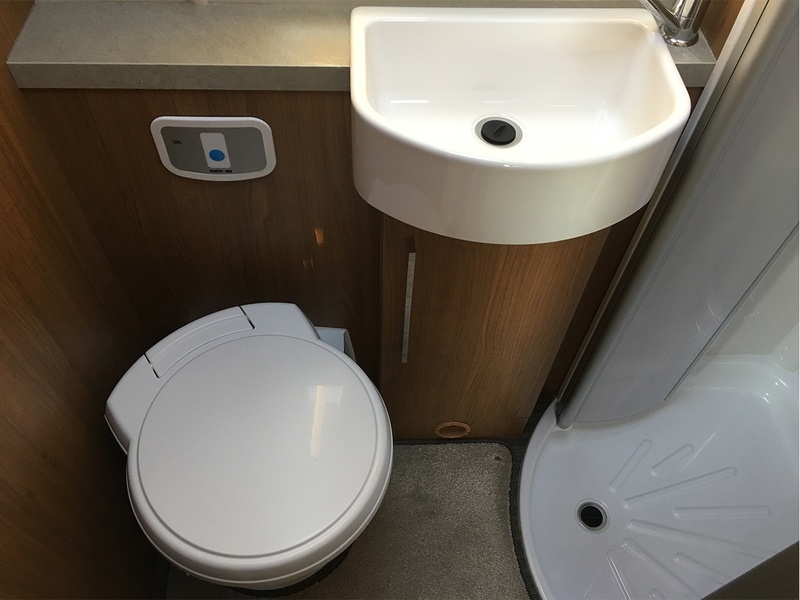 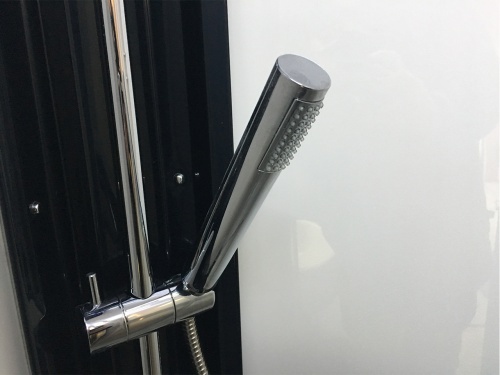 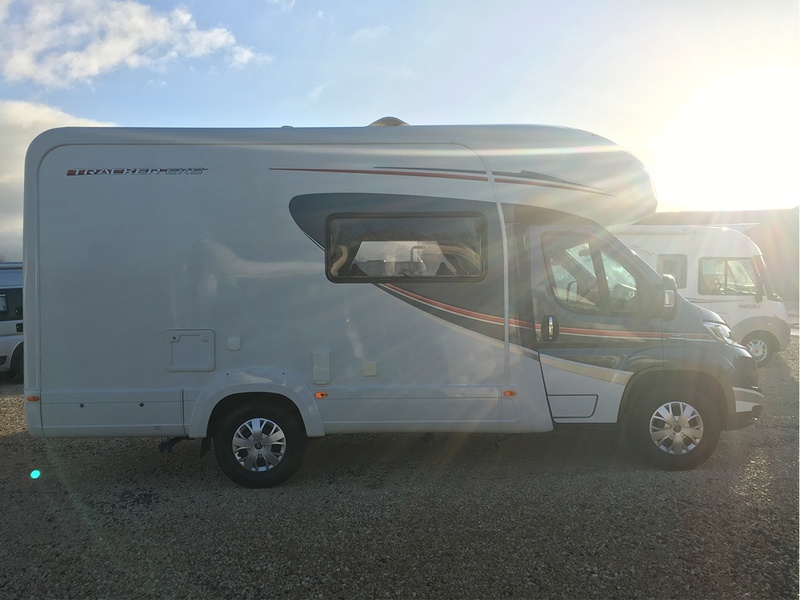 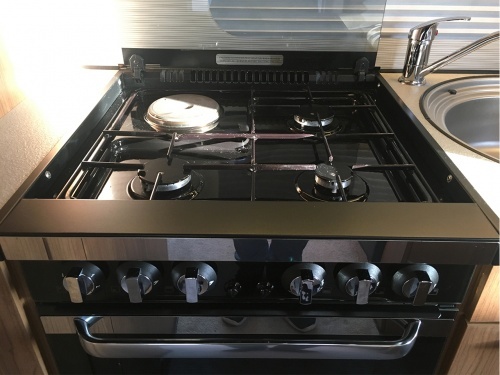 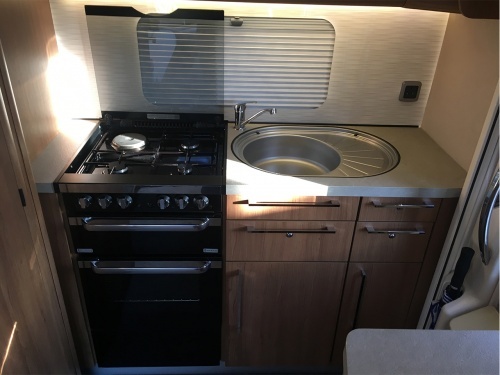 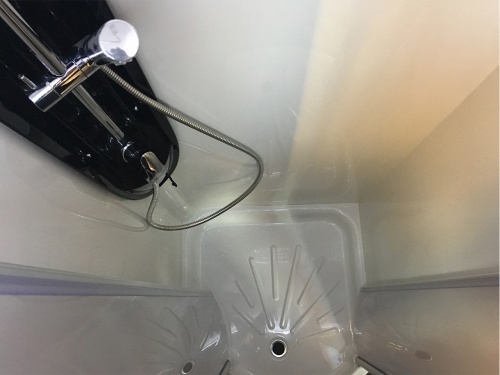 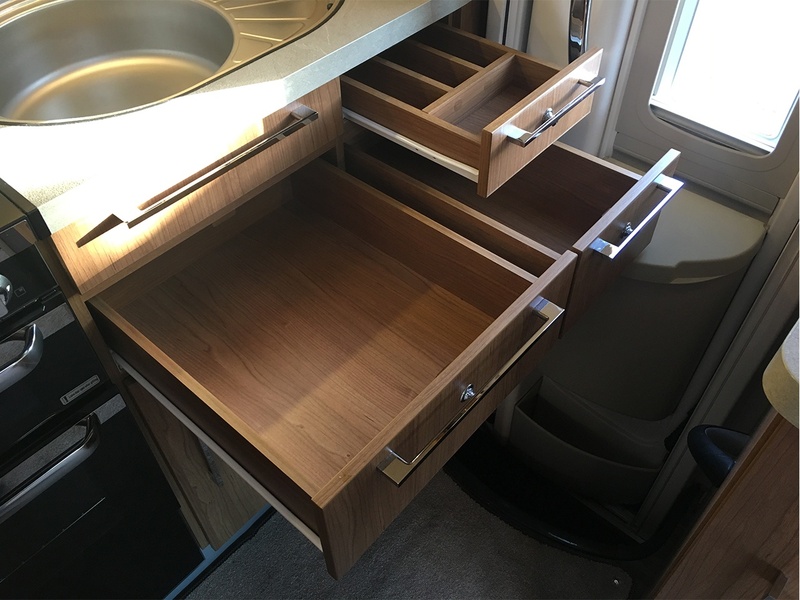 Featuring a modern and very well equipped end kitchen and a the lovely corner bathroom, this is a truly luxurious two berth motorhome.